Tip: mailing and Shipping addresses are subject to change. It is always best to confirm the store’s mailing/shipping address you are looking for. Call the phone number to the company in question and double check. Some stores change the location to mail to due to a busy holiday or even a merge between locations. 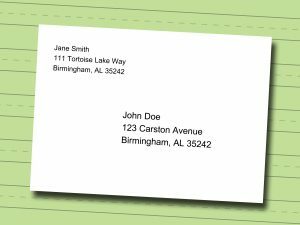 We are not responsible for typographical errors and addresses are subject to change. Limited – 107 Heritage Drive or PO Box 182651.